Celebrate life and honor the dead through hatha and yin yoga, meditation, and building an altar for Dia de los Muertos. 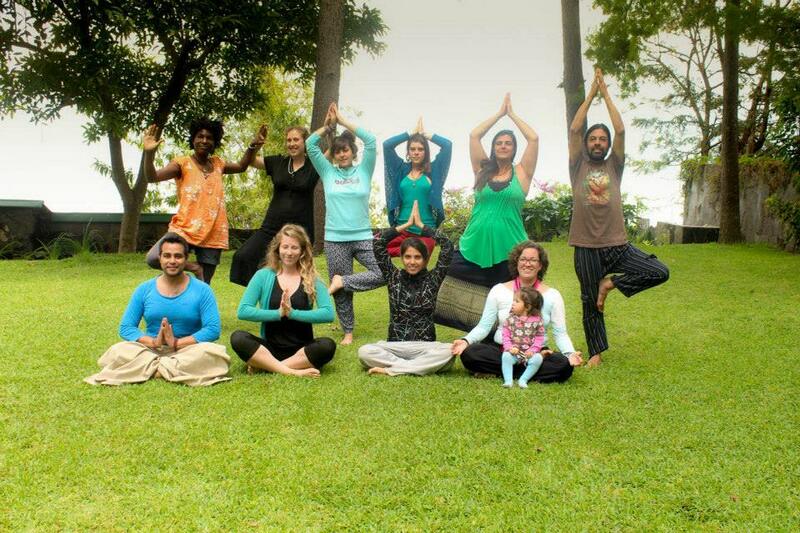 Led by Paola and Michelle at Blue Deer Yoga and Art Studio in Pasajcap (San Marcos La Laguna). See details and sign up! 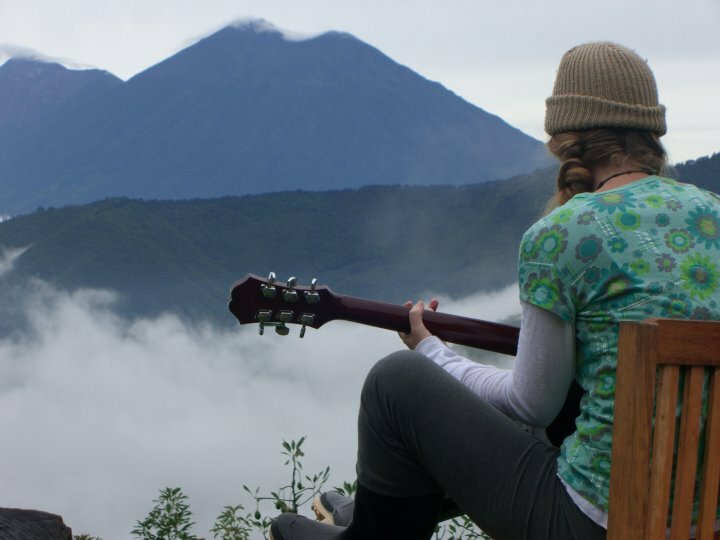 join Michelle for a relaxing, fun weekend of yoga practice, writing practice (sharing optional) and meditation practice, in addition to volcano gazing, good eats, sauna, hammocks and more. See details and RSVP on Facebook! Join us this Thanksgiving weekend for Yoga, mindfulness, cooking, gardening, nature and gratitude! We will explore what might have inspired the elephant swallowed by the serpent Cerro de Oro! 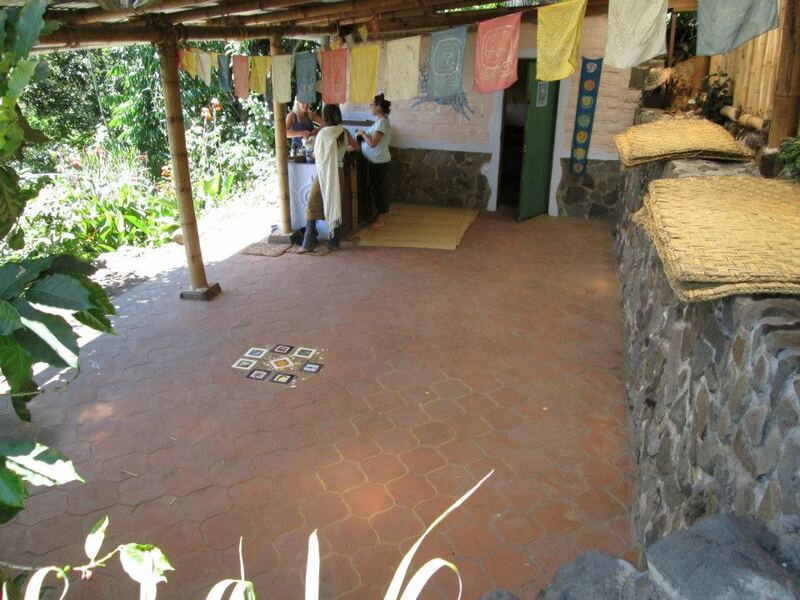 Ceremony at the Mayan altar, explore its caves and enjoy the majestic views of Lake Atitlan! Space is limited. Contact Us to Register!